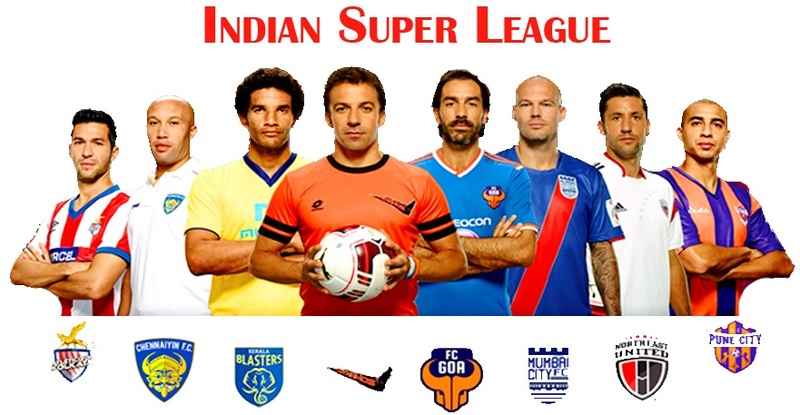 ISL or Indian super league is a football league which has a major fan base in India. The latest ISL 2016 was the third season of ISL and it turned out to be amazingly exciting. ISL officially started in the year of 2013. In 2016, 37 matches were played and numerous actors, cricketers, as well as businessmen, were seen supporting it. In the following segment, we will take a look at Top 10 Richest ISL Footballers. Enjoy! India is a land of vast cultural diversity. Indians already have their premium cricket league since cricket is so popular. As good as that, football is also one of the most popular games in India. At number 10 of Top 10 Richest ISL Footballers, we have Anas. He is a professional Indian footballer from Kerala. 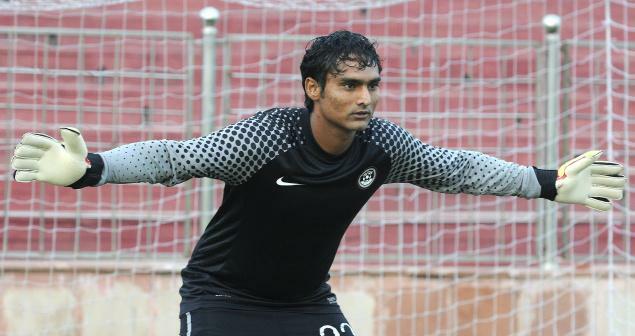 Anas was born and brought up in Mallapuram, Kerala…but he plays for Delhi Dynamos in ISL. However, life was not handed to him on a silver platter. Before playing football professionally, he used to drive auto-rickshaws for Rs. 180 a day. He was coached by Dr. P.M. Sudhir Kumar eventually and right now is one of the richest ISL Players in India. He plays as Centre back and central midfielder. 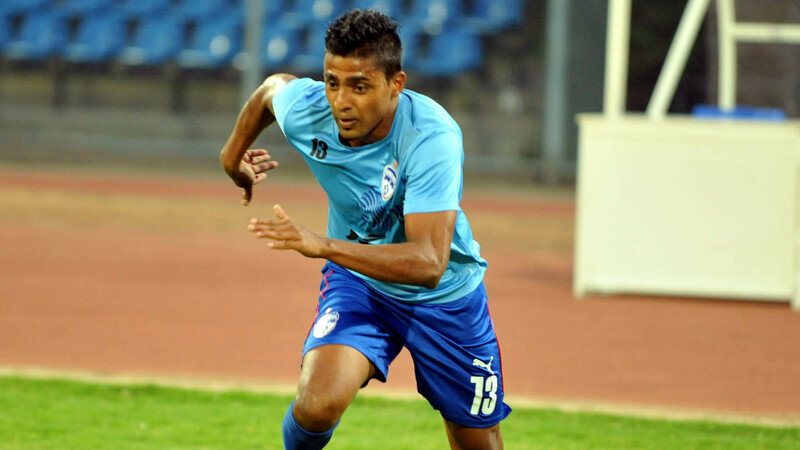 At number 9 of Top 10 Richest ISL Footballers, we have Jackichand who is an Indian footballer who plays primarily as a winger for Mumbai City FC in the ISL. He is from Manipur and is 24 years old currently. On January 18th, he made his debut again shilling lajong. It was the first ever Derby in I league .He Assisted teammate for a goal for a score of 2-1. Jakichand scored his first I League goal against Salgoacar. He was auctioned for 45 lakhs by Mumbai city FC, in the last ISL i.e. ISL 2016. At number 8 of Top 10 Richest ISL Footballers, we have Robin Singh. He was born and brought up in Noida, Uttar Pradesh, India. 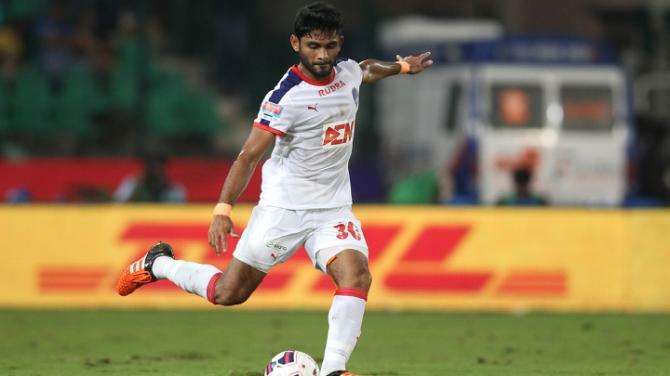 In the latest ISL… he was auctioned for 51 lakhs by Delhi dynamos. Currently he plays for Fc Goa. He started playing cricket and football at an academy in Noida at the age of nine years and was very eager and passionate at the things he carried out. His initial option was to go with cricket because he admitted that he had a lot of fun while playing that game. Robin also joined cricket coaching in St. Stephen’s cricket academy, but was selected in football academy. It might have been destiny’s twisted way of turning him to the right path. 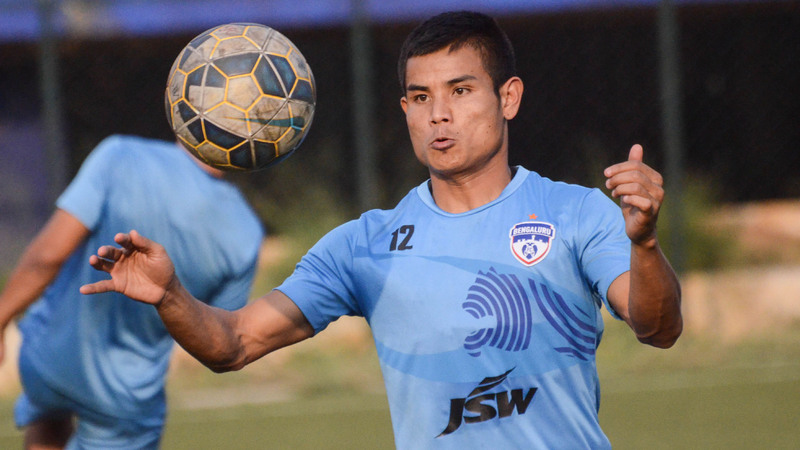 At number 7 of Top 10 Richest ISL Footballers, we have Seityasen Singh. He is also from Manipur, India and is currently 24 years old. He and Jakichand have this much in common. 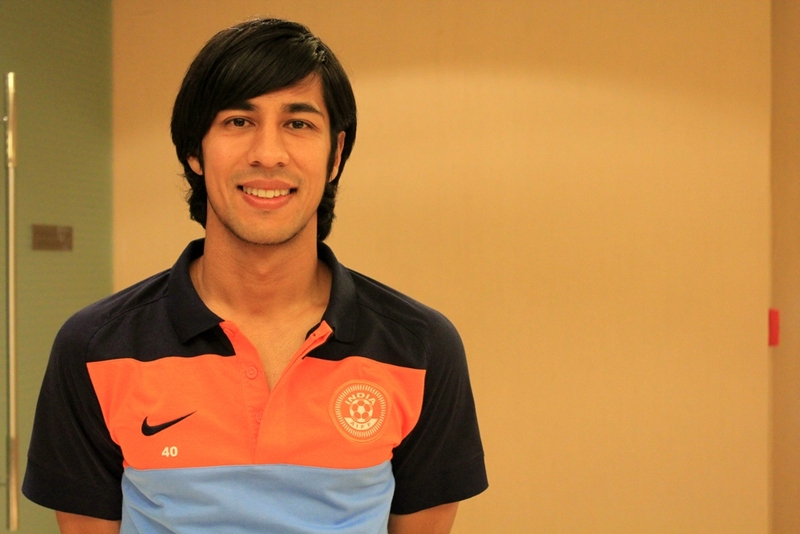 Seityasen is an Indian footballer who plays primarily as a winger for Northeast in ISL. Salgaocar established that they have signed Royal Wahingdoh’s star winger Seityasen Singh for 1 year in January of 2016. He made his league debut, coming-on as 38th-minute substitute for Alesh Sawant in an away match against Mumbai FC at the Cooperage Stadium on 24th January. At number 6 of Top 10 Richest ISL Footballers, we have Karanjit. He comes from the land of Hoshiyarpur which is situated in Punjab, India. He is currently playing for Chennaiyin in the Indian Super League in India as a Goalkeeper. This awesome footballer is currently 30 years and old and was recently auctioned for 60 whole lakhs by the Chennaiyin fc club for the last ISL season. Unlike others, he did not start playing football at young ages like 9 or 10 …but started much later. He adhered a liking to football when he was 15 years old and used to participate in local tournaments. He was eventually spotted by a national coach and was called out for better opportunities. At number 5 of Top 10 Richest ISL Footballers, he is a Japanese-born Indian footballer who plays for FC Pune City as a star midfielder in the Indian Super League. He was recently auctioned for 68 lakh rupees in the last ISL. This landed him among top 5 highest paid ISL footballers. He is 34 years old and was born in Shimonoseki, Yamaguchi, and japan. His father is a Gujarat and mother is Japanese. Izumi gained Indian citizenship which made him eligible to play for India at the international level On 24 August 2012. Since then he has been playing exclusively in ISL. 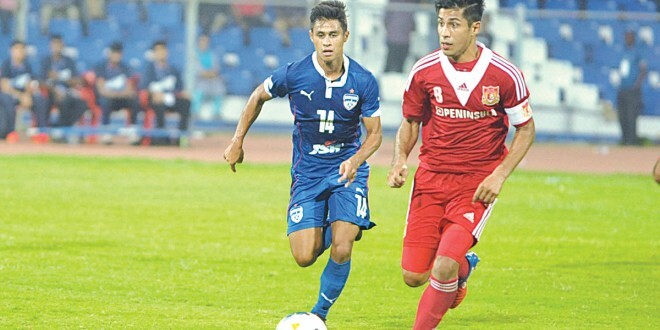 His full name is Khangebam Thoi Singh and he plays as a central Midfielder for Bengaluru FC. He is from Thoubal, Manipur and he is currently 26 years old. He was born on 5th October, in the year of 1990. 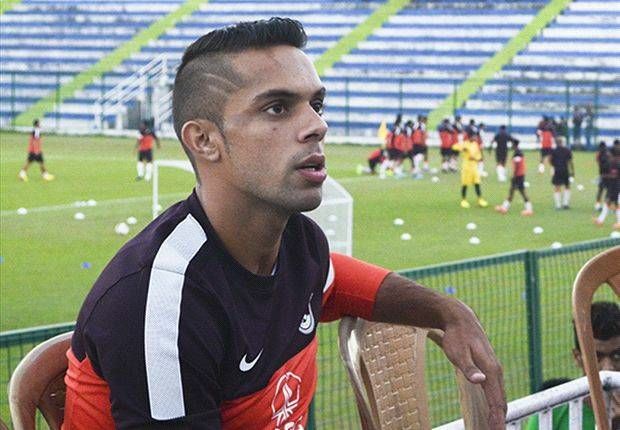 At number 4 in our list of Top 10 Richest ISL Footballers, we have Thoi Singh. He started his football journey by participating in National level under-16 sub-junior trophy. He represented Manipur in that trophy. Thoi signed a 3-year contract in 2007 with Mahindra United. He scored the winning goal in the final of the 2008 Durand Cup against Churchill Brothers while being at Mahindra united. At number 3 of Top 10 Richest ISL Footballers, we have Rino Anto. He is an Indian professional footballer and he plays as a right back for Bengaluru FC in the I-League. He currently is loaned to Kerala Blasters FC and plays in the Indian Super League. Rino is currently 28 years old and is from Thrissur, Kerala. Rino always know where his head is and joined the prestigious Tata football academy situated in Jharkhand to learn football properly and train his best. He graduated from Tata football academy in the year 2008. 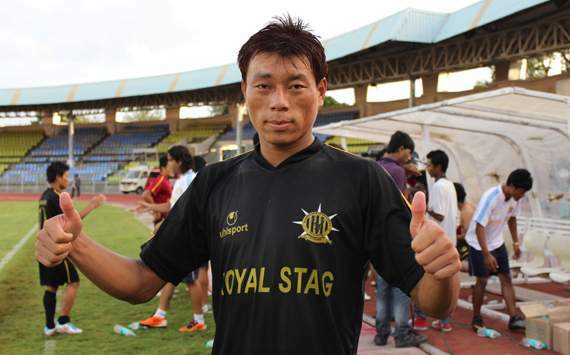 Until 23 rd Feb, 2010 …he professionally played with mohun bagan. He is a very prized possession of ISL and never lets down the team he is in. He is one of the only two players who exceeded the lakh barrier and ended up in crores during the bid. Eugenson is number 2 in this list of Top 10 Richest ISL Footballers. He was bid for 1.05 crores, which is huge. He is currently 30 years old and is from the land of shilling, Meghalaya. Eugenson plays central midfield for Bengaluru FC. Initially Lyngdoh was pursuing a degree in Electronics and Telecommunication Engineering. Eventually he dropped out of it in the third year to focus only on football. That turned out to be a great step for him in the long run as we all can see. At number 1 of Top 10 Richest ISL Footballers, we have Sunil Chetri, He the all-time top goal scorer for Indian national football team. He has scored 51 goals till date and counting. He served as the captain of the team from 2011 to 2016. Sunil Chetri used to play for mohun bagan and started his professional career with the team in 2002. He is 32 years old now and is from secunderabad, India. He also aided India in winning the Nehru cup thrice, namely the years were 2007, 2009 and 2011. 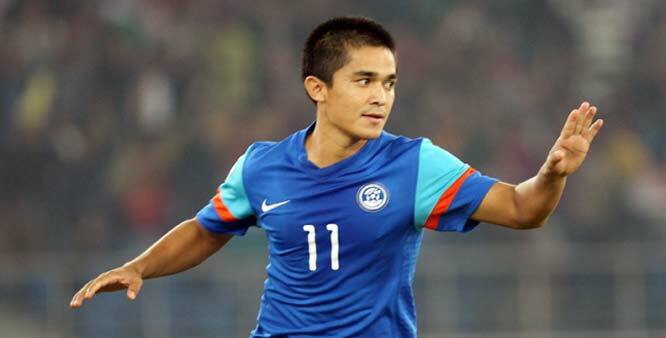 Chhetri has also been given the honor of being AIFF Player of the Year four times in the years 2007, 2011, 2013 and 2014. So that’s all from the list of Richest ISL Footballers. Share your thoughts about this reading in the comments section below.